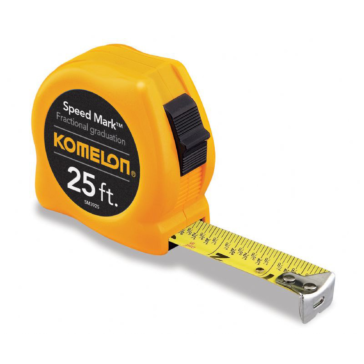 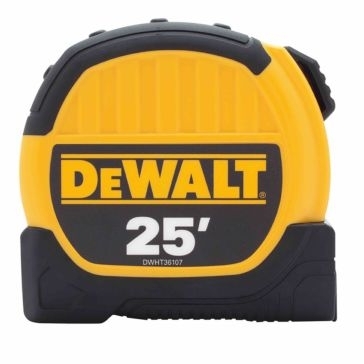 Komelon Speed Mark Fractional Tape Measure 25' x 1"
For many applications - especially working in tight spaces - hand tools remain the best choice for mechanics, carpenters and contractors. 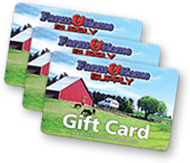 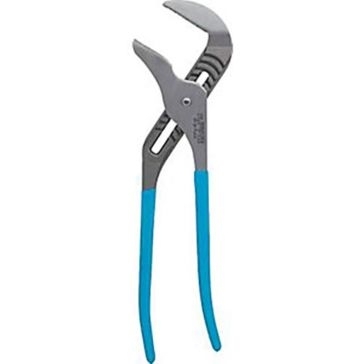 Farm & Home Supply has hundreds of premium hand tools that can be used for everything from repairing shelves and maintaining your landscape to fixing the plumbing. 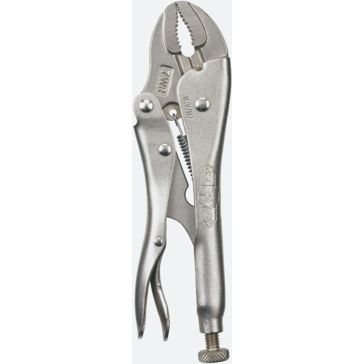 We have Milwaukee hand tools, Irwin tools, Channellock tools, Stanley tools and other products that are practically indestructible. 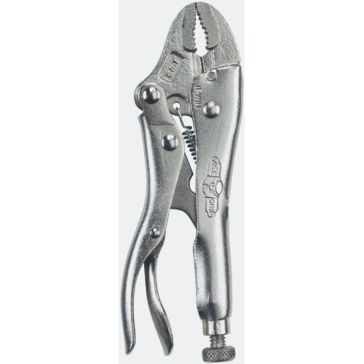 Our tools come in all shapes and sizes, and we have both specialty hand tools and multi-purpose hand tools. 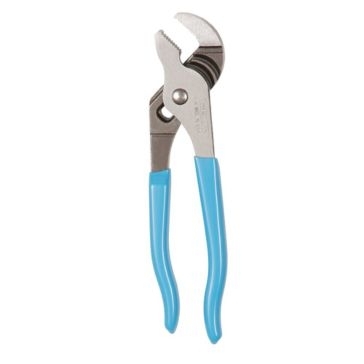 Whether you're a professional or a DIY enthusiast, you'll find the tools you need online and in-store. 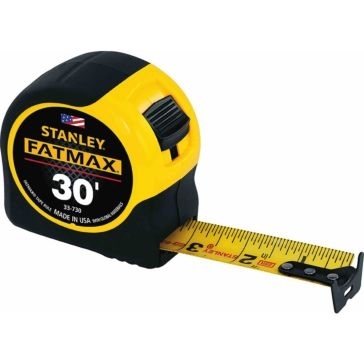 Shop today and find hammers, hole-punches, magnetic holders, tape measures, hand trucks and other reliable tools. 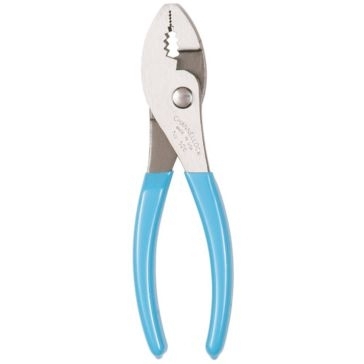 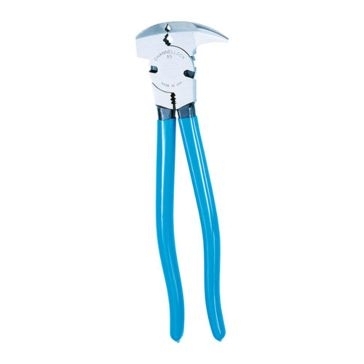 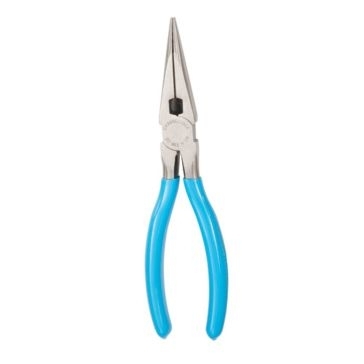 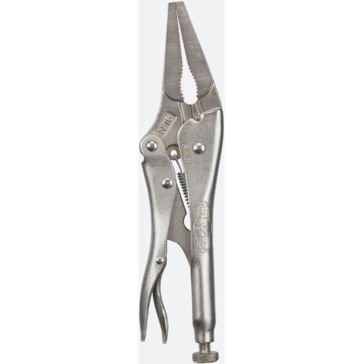 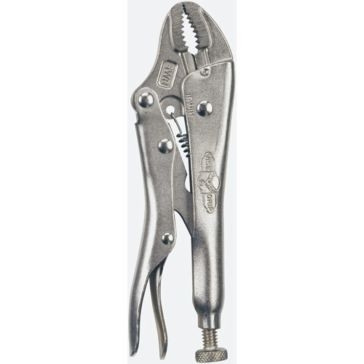 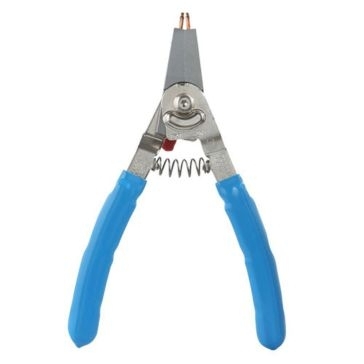 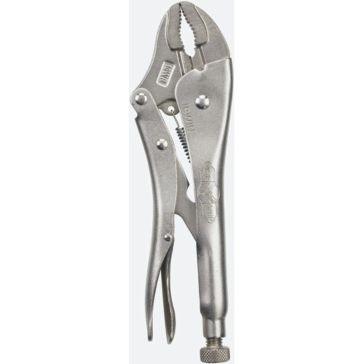 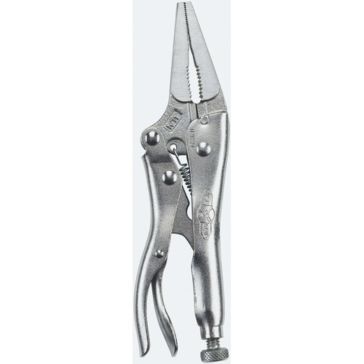 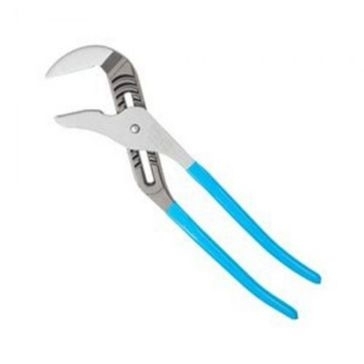 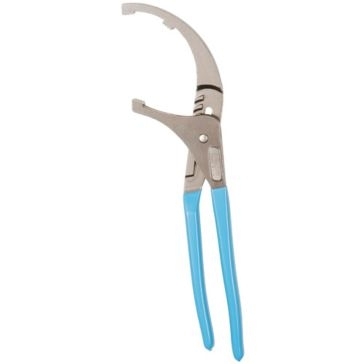 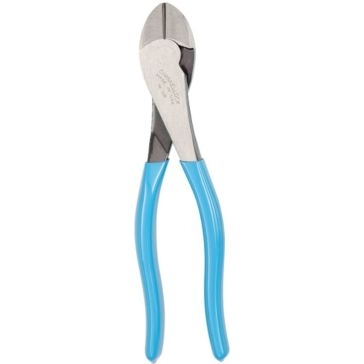 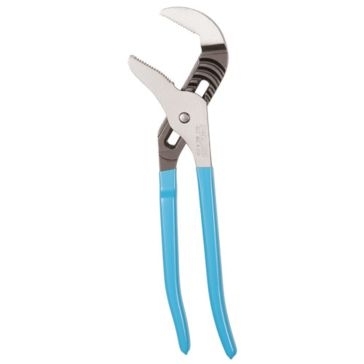 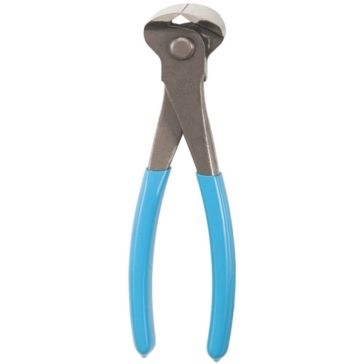 Our plier department includes classic tongue-and-groove pliers, long nose pliers, vise grips, punch pliers and oil filter pliers. 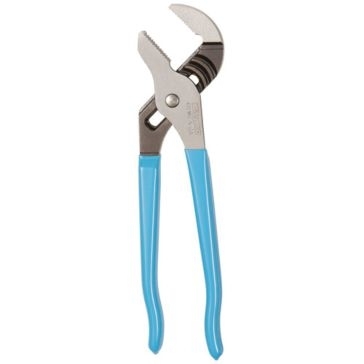 Any good toolkit has both wrenches and socket/ratchet sets for working on bolts and fasteners, and we have dozens of each. 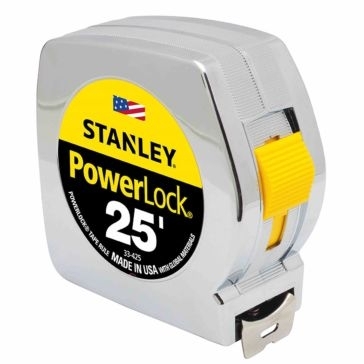 And don't forget about basic marking and "brute force" tools such as chalk line reels, calipers, breaker bars and pry bars. 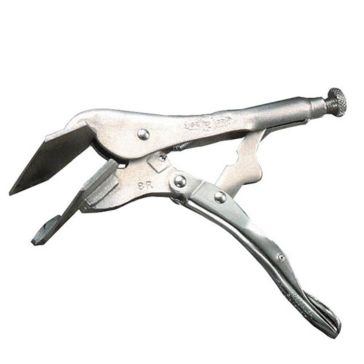 Whether you need to put something together or bust it apart, our farm hand tools are more than up for it.